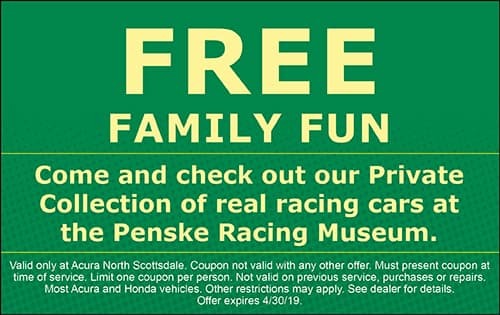 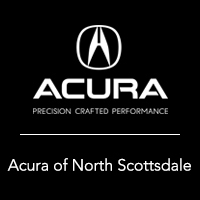 Phoenix drivers don’t want to pay a fortune to maintain their Acura model, which is why choosing Acura North Scottsdale for your vehicle service is the right thing to do. 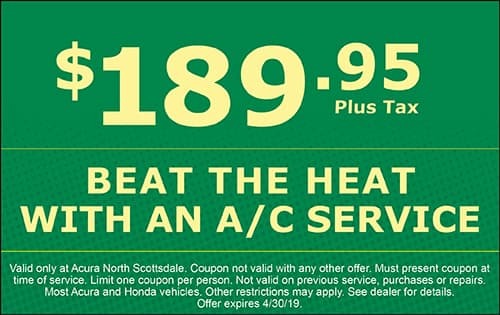 We have a talented team of technicians who are skilled in every Acura model, so you can rest assured your vehicle is in good hands, and we have the best service specials. 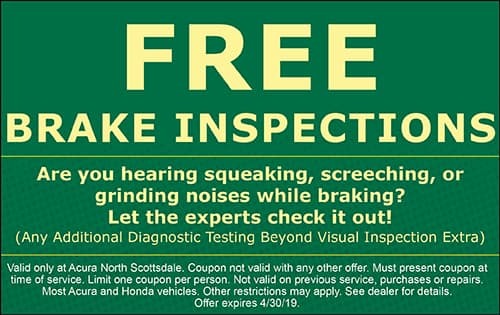 We also provide a variety of services, so you can contact our service center for things like oil changes, tire rotations, and more. 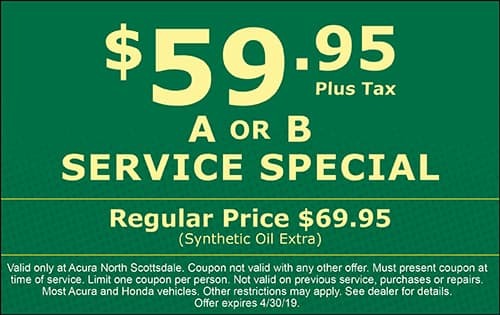 To wrap it all up, our dealership also provides a variety of Acura service specials, so you don’t have to break into your savings account just to maintain your vehicle. 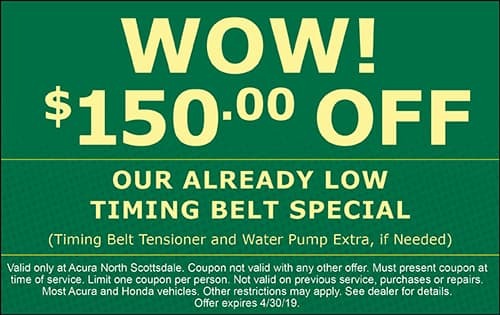 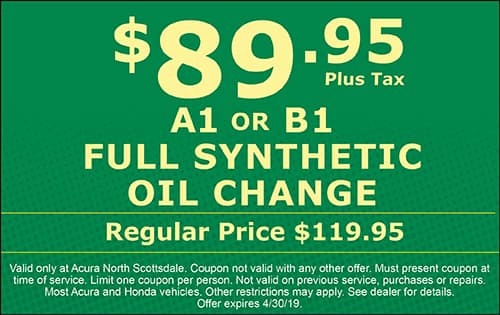 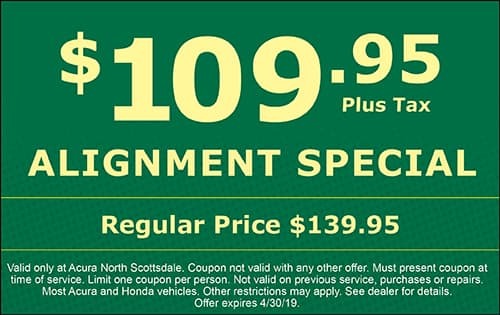 Before you hit Phoenix in your new or used Acura model, be sure to have your vehicle serviced at Acura North Scottsdale, we’ve got the best service specials in the industry! 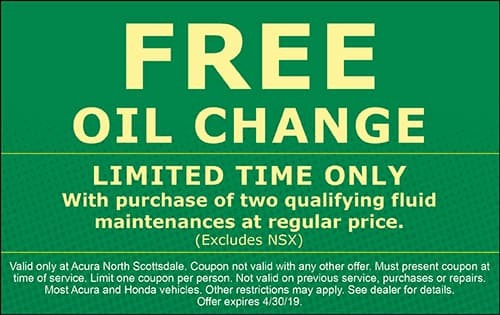 Whether you need to change your air filter or get an oil change, you can count on our Acura service technicians.